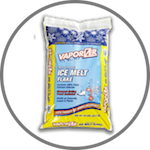 Looking for an Enviro-friendly Ice Melt? 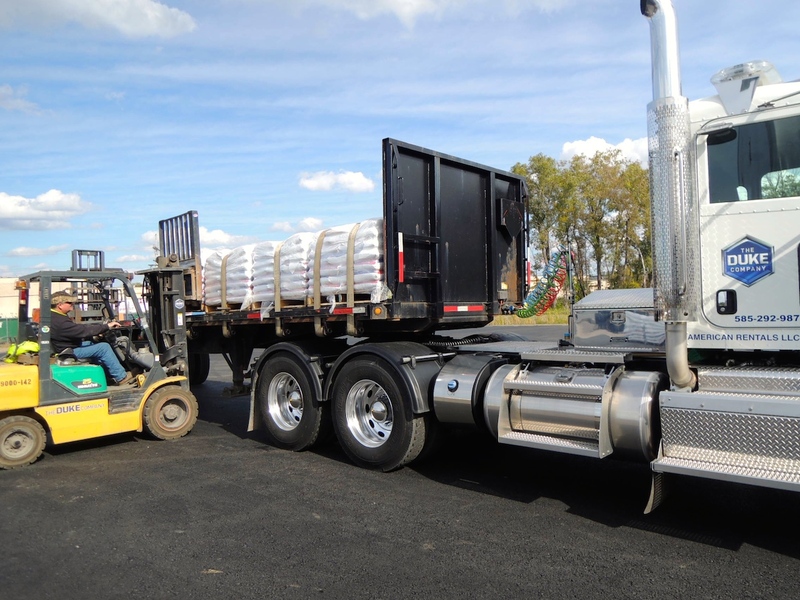 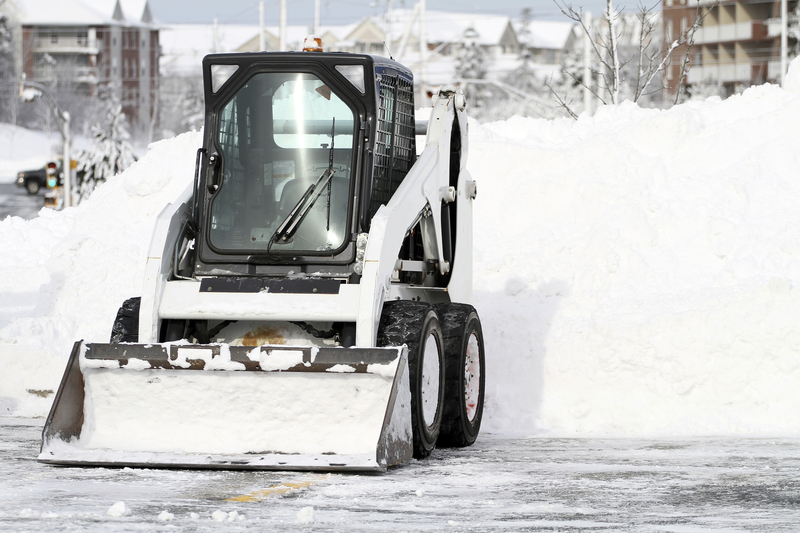 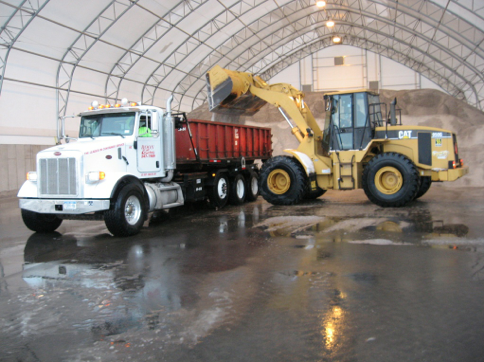 Are you looking for the best prices for EnvironMelt Ice Melt in New York State? 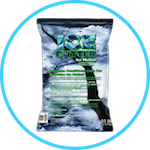 Rock Salt & Ice Control HQ would be glad to provide you with a price and delivery quote for the very effective EnvironMelt Ice Melt in order to get you ready for Winter and Weather events. 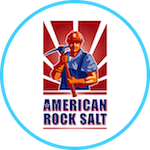 • Widely respected as THE Green Solution. 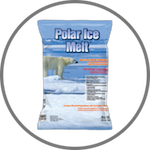 • Advanced formulated ice melter with CMA (Calcium Magnesium Acetate) for exceptional melting characteristics. 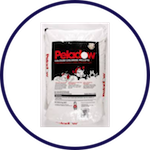 • Renown for being not as harmful to landscaping vegetation including grass, trees and shrubs. 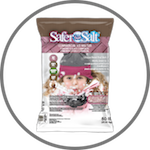 • Concerned about Children and Pets? EnvironMelt is less harmful to children and pets than many competing products. 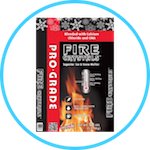 • Advanced engineering enables EnvironMelt to form a protective coating on the surface which provides an essential layer of corrosion protection for concrete and wood. 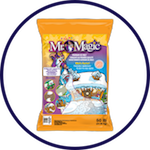 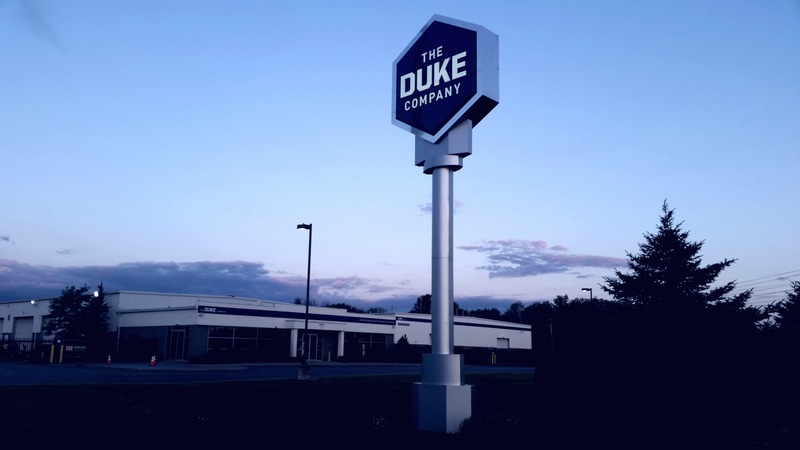 • Exceptional care taken in formulating to result in less tracking problems and residue problems when used according to manufacturer instructions. 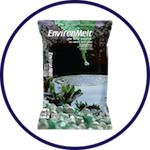 • EnvironMelt Ice Melt is manufactured by the Kissner Group, a leading manufacturer of advanced ice melters and de-icing products in North America.